"Samsung Galaxy S3", "MacBook Air", "Mac Mini", "MacBook Pro"
System.InvalidCastException: Unable to convert instance of type 'Android.Views.ViewGroupInvoker' to type 'android/widget/SearchView'. The line produces the following error. 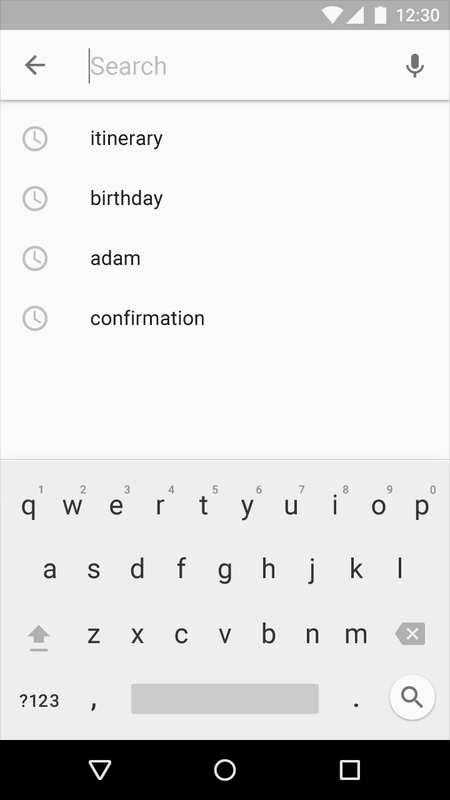 Can we add button (Voice Search) in SearchView? alxays returns null for me, does any one have the same problem ?